The weekly Nielsen ratings are in, and much to the disappointment of CNN and MSNBC, Fox News not only didn’t falter after the departure of Megyn Kelly but saw ratings soar with their reshuffled primetime lineup. Tucker Carlson, who launched his show on November 14 in the 7 p.m. time slot, replaced Kelly last week and gave the network a big ratings boost. 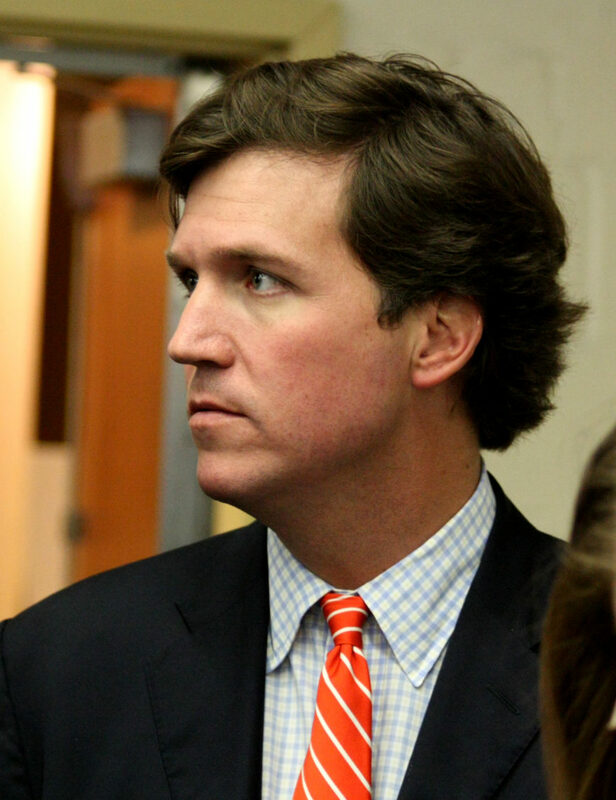 For the week, Carlson’s show saw a 10 percent increase in total viewers and 12 percent increase in the key 25-54 demo, compared to the 2016 average for his time slot. Compared to the same week last year, Carlson posted a 21 increase in total viewers and a whopping 52 percent in the demo. Martha MacCallum, who took over Carlson’s old time slot, posted a 43 percent increase in total viewers and 66 percent in the demo compared to a year ago, when Greta Van Susteren ruled the roost. Van Sustern made her debut on MSNBC this week, and even though she improved upon the numbers of the now defunct With All Due Respect, it wasn’t enough to beat CNN. Fox News executives probably would have been satisfied if Carlson had posted numbers close to Kelly’s, noting that he doesn’t have the same star-power that she had amassed during her time at Fox. But the ratings increase has been an unexpected and pleasant surprise, and bodes well for the network in what many people expected would be a down year for cable news after the presidential election. If MacCallum can maintain her numbers, Fox’s lineup will become even more impregnable than it has been, leaving CNN and MSNBC to fight for an increasingly smaller piece of the pie.